Rockville has established itself as arguably the Asian dining hub of the D.C. area, only slightly exceeded in reputation at this point by Annandale. In addition to the popular entries from star chefs and mom-and-pop operators alike, one of three Asian food halls coming to Rockville has just opened its doors in Rockville Town Center. 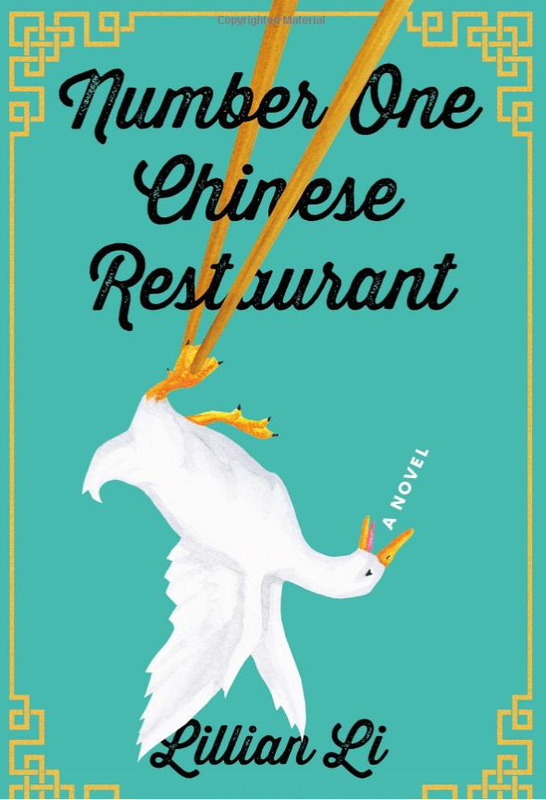 Now summer readers will find the burgeoning Asian dining scene in Rockville has hit the fiction section of their favorite neighborhood or online bookseller. Number One Chinese Restaurant, by debut novelist Lillian Li, tells the story of the fictional Beijing Duck House and its employees. Equally heavy on cuisine and drama, the 304-page hardcover has been named a Summer Must-Read by TIME, Buzzfeed, The Wall Street Journal, Star Tribune, Fast Company, The Village Voice, Toronto Star, Fortune Magazine, InStyle, and O, The Oprah Magazine. Li originally hails from the D.C. area, and has since moved to Ann Arbor. So it will be interesting to see what real-life details about Rockville outside the restaurant - if any - are featured in the story. Will you be reviewing the book, Mr. Dyer? I said this once, and I'll say it again, welcome to the new Chinatown. In Rockville Chinese is, at best, secondary to Korean. Where can I find one of these exploding Asian restaurants?